Are you ready for a sedan that offers impressive efficiency without sacrificing amazing performance? The Jaguar XF was designed to be the pinnacle of performance and efficiency, brought together in a sleek and sporty shell. The supercharged 3.0L V6 roars to life, giving you access to an impressive 296-hp to have fun with no matter where you go. If you want to save money on gasoline, then the 20 MPG city/28 MPG highway estimated fuel economy will surely be music to your ears! Settling for a weak or less-efficient sedan is not a great value, so stop into the Jaguar Colorado Springs dealership today and ask about the 2018 Jaguar XF Premium! 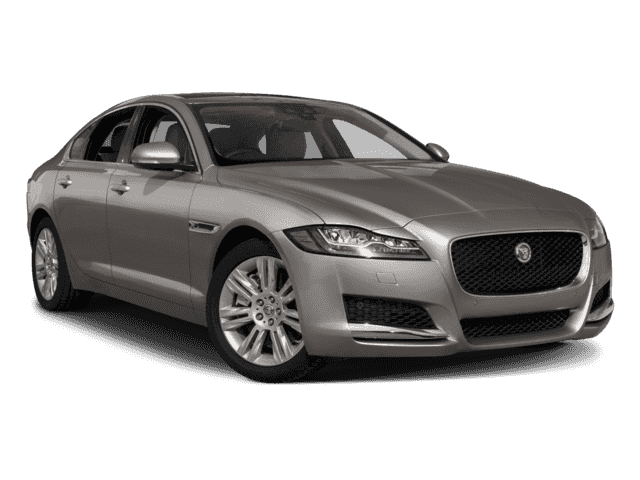 Jaguar Colorado Springs is highly rated for our customer satisfaction and our effort to make buying a new car hassle-free. You can see for yourself our attention to our customers, and walk away happy with a great new luxury sedan as well!